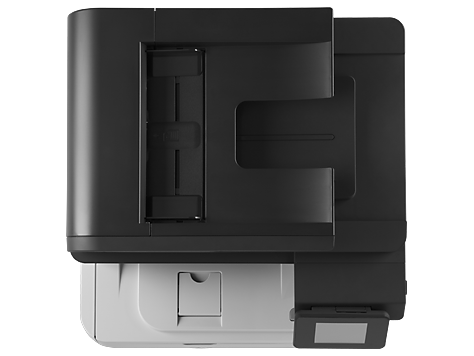 • Reduce paper use by up to 50% using automatic two-sided printing. 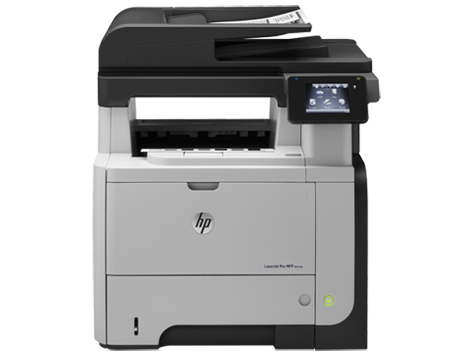 • Reduce energy use with HP Instant-on Technology and HP Instant-on Copy[eco01]. 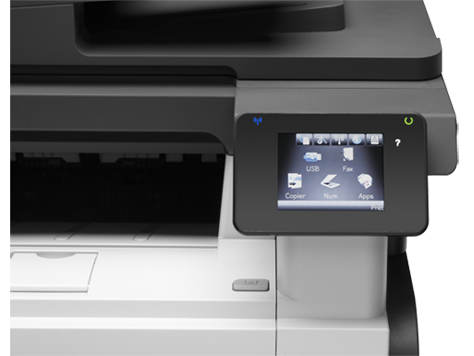 • Save energy – HP Auto-On/Auto-Off Technology turns your printer on when needed and off when you don’t[eco02]. [eco01] Compared with products that use traditional fusing and cold cathode fluorescent lamp (CCFL) copying. 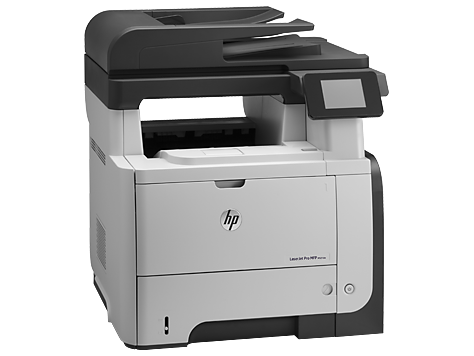 [eco02] HP Auto-On/Auto-Off Technology subject to printer and settings.